Even this year the Blue Flag program has awarded the highest quality Italian beaches, seasides that have clean waters and offer services and safety as well as an education environmental programs. 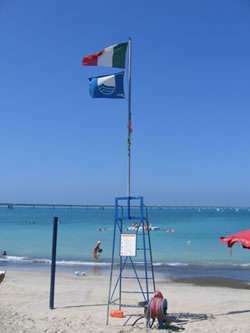 Both Jesolo Lido (Venice seaside, Italy) and Lignano Sabbiadoro (Adriatic seaside, Italy), both sites of AC Milan Academy Soccer Camps in the summer 2018, have received the international award “Blue Flag”. 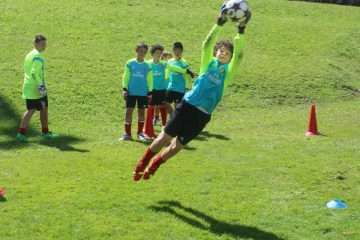 The AC Milan Football Camps 2018 take place in Jesolo Lido from 8th to 21st July and in Lignano Sabbiadoro from 22th July to 11st August; in these two sites will be present the AC Milan legend Pierino Prati.